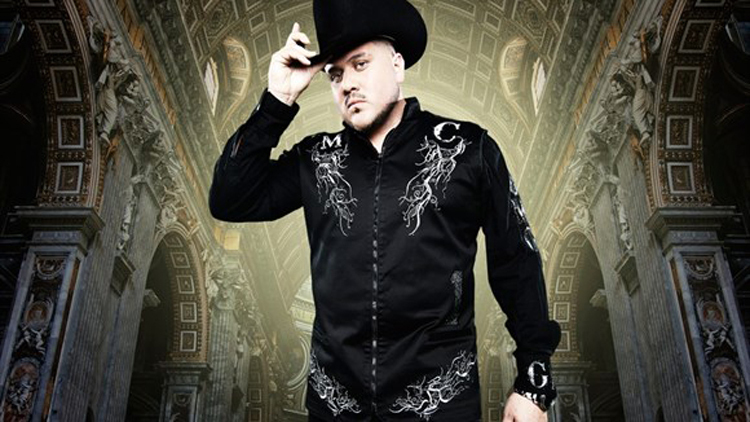 Born in Los Angeles under the sign of Aries (March 21-April 20), Martín Castillo has become known in the music industry as “The New Face of the Corrido.” A nickname that speaks to his responsibility and commitment to make vibrant, interesting music for years to come. Martín Castillo knows where his life is going. He believes in working nonstop to turn his goals into reality. At age 5, he discovered his love for music. And at that moment, he began his artistic journey. 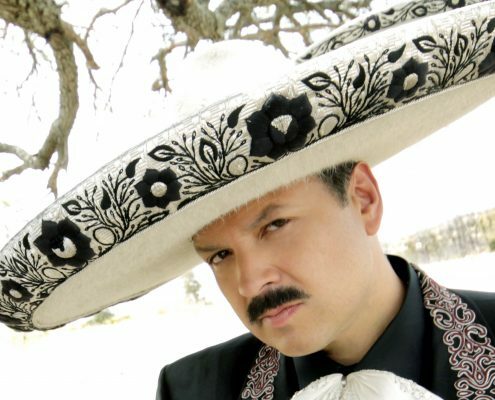 Martín Castillo is the son of Mexican immigrants in the United States. His father is from the city of Hermosillo, Sonora; and his mother is from the small border town of Los Algodones, Baja California. 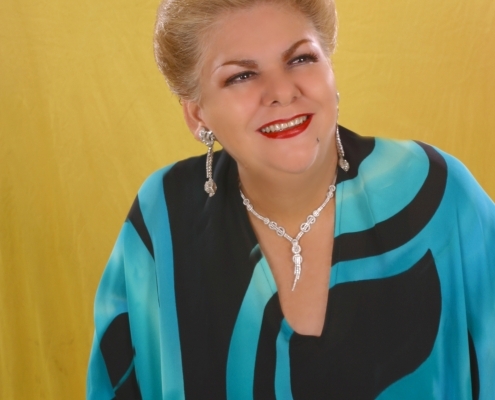 Martín was born in Los Angeles and was immersed in Mexican culture and pride growing up. 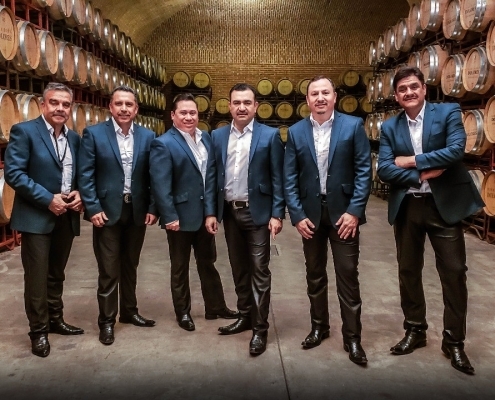 At age 19, he founded yet another group, the ambitiously named Los Dos Grandes De La Sierra, his most successful project yet. He developed his musical personality and became a true professional, able to support himself and his family with his earnings. 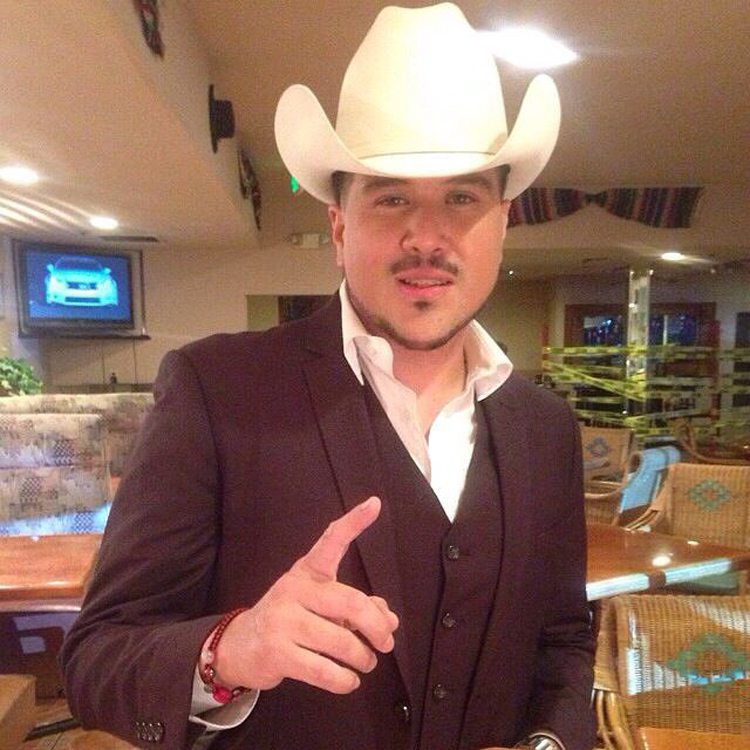 As his fame spread, he began to receive more requests to write songs and corridos. 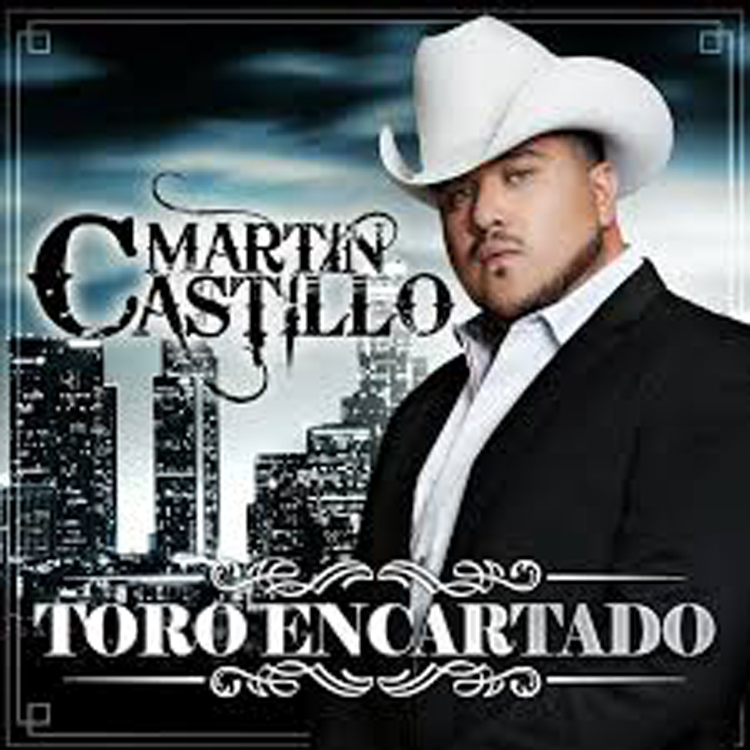 Before he truly appreciated what was going on, the name Martín Castillo had achieved such prominence that he had essentially become a solo artist. From city to city, his reputation grew. He became known in Agua Prieta, Sonora; from there, Mexicali; then in Culiacán, and finally in the United States. 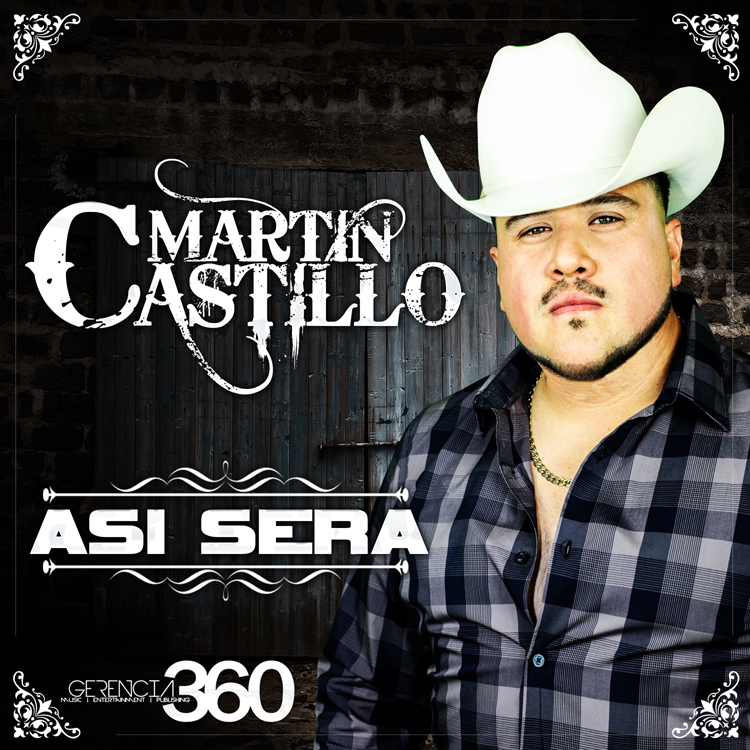 Over the years, the talent of Martín Castillo has won over audiences. 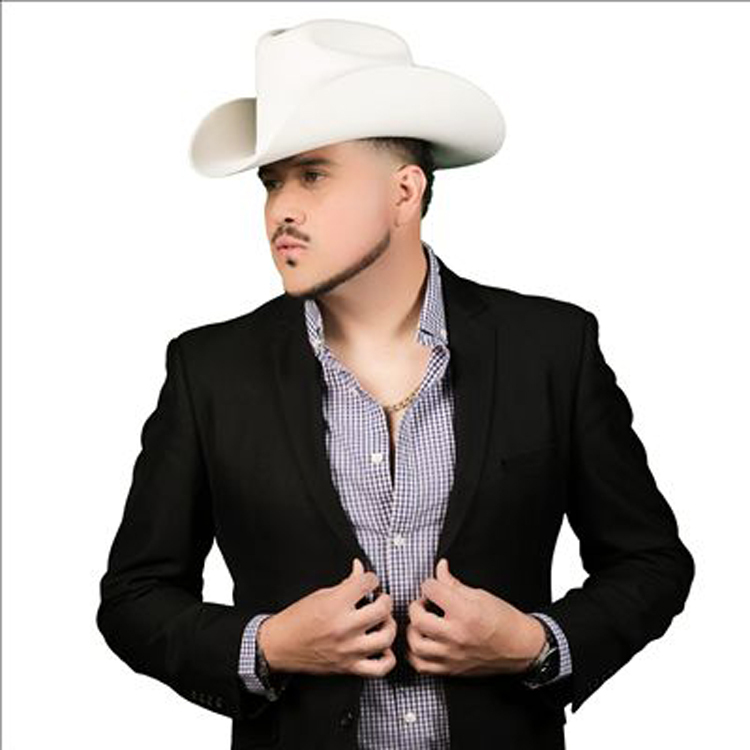 His corridos are different and grab even the most demanding music lovers’ attention. 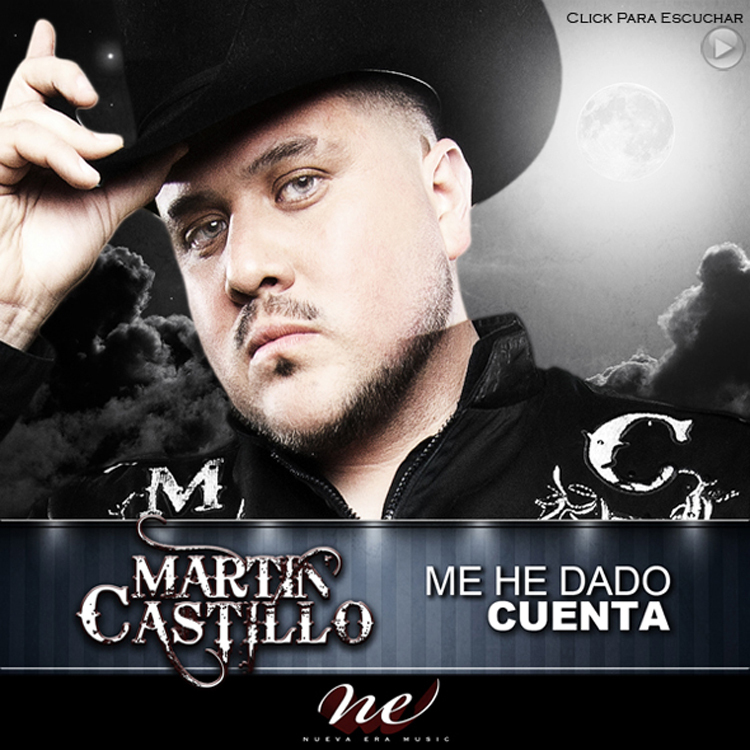 Martín Castillo is not a cookie-cutter singer. He’s worked hard and become one of social media’s most-searched and viewed artists. His videos rack up thousands of views, and his fans hang on his every Internet posting and upload. Among those thousands of viewers were record-company executives, brothers Ángel and Luis del Villar. They were intrigued by the style, music and DIY success of Martín Castillo. 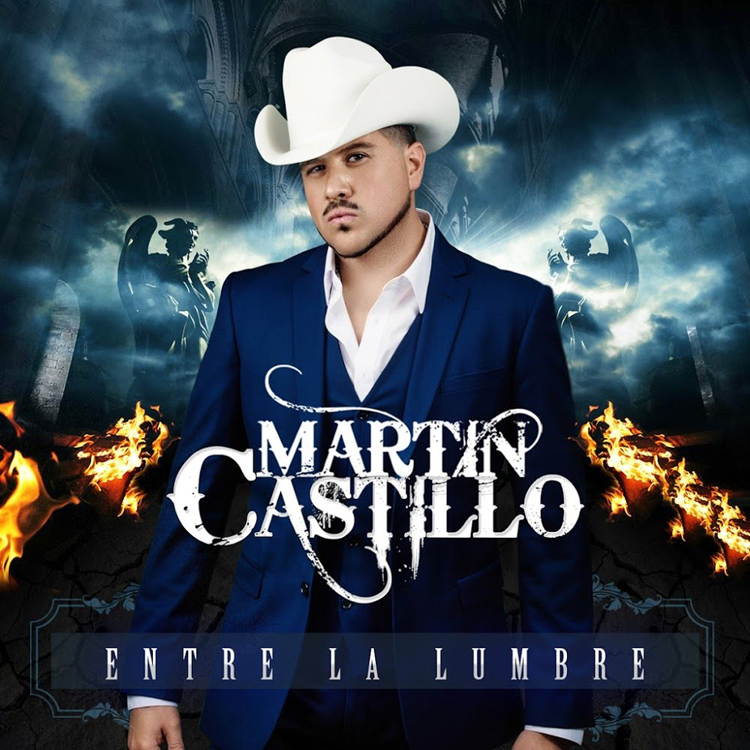 And now, thanks to that timely discovery, Martín Castillo is the very first artist to release an album on their new label La Nueva Era Music, which is dedicated to the support, promotion and distribution of innovative musical concepts. 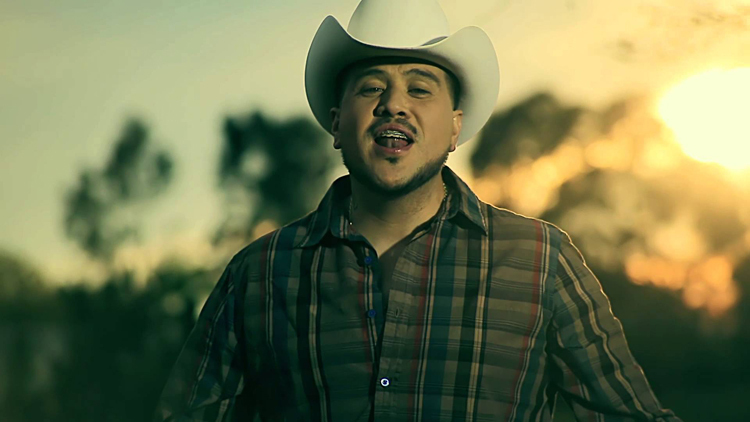 Half of the songs on Poder y Respeto are written by Martín Castillo; the other half are by noted corrido songwriters such as Jesús Cháirez, Giovanni Cabrera and “El Pollito” Santibáñez. Martín Castillo is a natural leader. His ideas are decisive and clear. He doesn’t beat around the bush. He’s convinced that his time is now.